On Wednesday, I was invited to present to the Pennsylvania House Majority Policy Committee as they conducted a hearing in York, Pennsylvania about the business climate in the state. A video of the event is here, and I've pasted the text from my handout below, and linked to a PDF of the handout below that. Since 1937, the Tax Foundation has monitored tax policy at the federal, state, and local levels. We have produced the Facts & Figures handbook since 1941, we calculate Tax Freedom Day each year, and we rank the states in our popular State Business Tax Climate Index. Below, I will walk through our findings on Pennsylvania’s tax policy in a national context, making note of recent legislative efforts and recommending policy reforms for consideration. 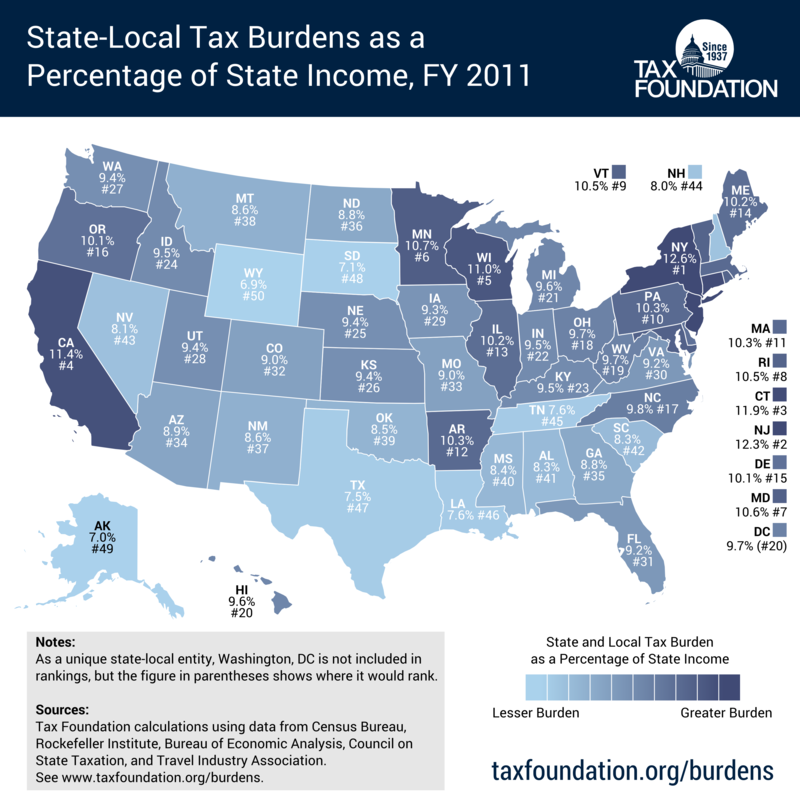 Our State-Local Tax Burdens report is a ranking that measures how much is being paid by taxpayers in each state. Pennsylvania ranks as a high-burden state: in fiscal year 2011, taxpayers paid 10.3 percent of their income in state and local taxes, 10th highest in the nation. How Well Are Taxes Structured? 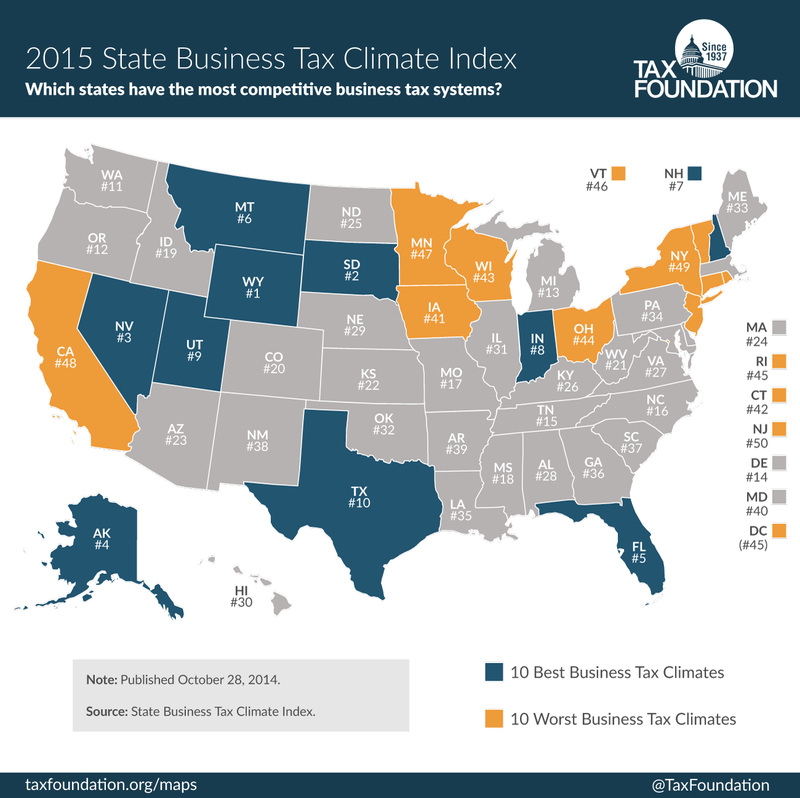 Our State Business Tax Climate Index measures the quality of each state’s tax code, comparing states on more than one hundred variables that rank the code’s simplicity, neutrality, and competitiveness. In 2015, Pennsylvania ranked toward the bottom of the pack, at 34th best in the country. Breaking apart the component tax types that we measure in our Index, we can get a better idea of which parts of Pennsylvania’s code are well-structured, and which parts need improvement (Table 1). The state’s corporate income tax, for example, has the second highest rate in the country, at 9.99 percent. 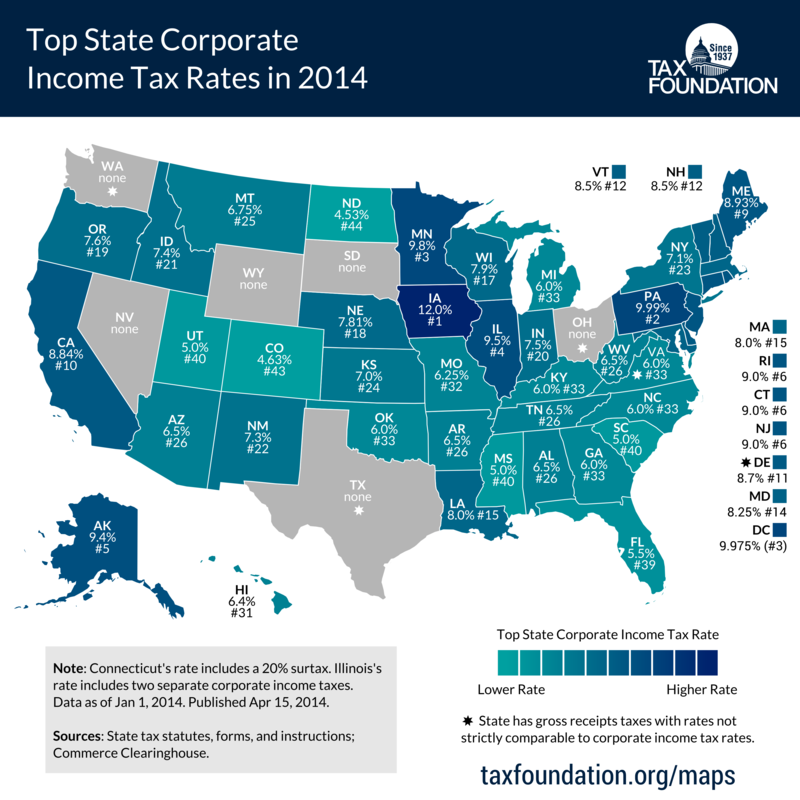 When added to the federal corporate tax, Pennsylvania corporations face a top marginal rate of 44.99 percent. When tax base elements are included, the corporate tax structure ranks 46th nationally. Property taxes in Pennsylvania also rank poorly. While property tax collections are a moderate $1,305 per capita (26th highest nationally), the state levies many taxes on accumulated wealth that don’t exist in other states: the inheritance tax tops out at 15 percent, and the capital stock tax was supposed to phase out by 2014, but the phase out has been extended. By contrast, the individual income tax in Pennsylvania is one of the better-structured systems in the United States. The 3.07 percent rate is the same across the board, and has been consistent for many years. 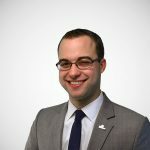 Local income tax rates can add on a substantial burden though, with the rate in Harrisburg tolling an additional 2 percent, and the rate in Philadelphia reaching 3.928 percent. Finally, the state levies some of the highest unemployment insurance taxes in the country, and our ranking shows the total structure as being the worst nationally. Pennsylvania’s corporate tax rate is one of the most striking features of the tax system, and should be the prime focus of legislators in the next session. The 9.99 percent rate puts Pennsylvania companies at a disadvantage nationally and globally. According to the academic literature, corporate taxes are the most harmful taxes to economic growth, but they are a smaller part of the revenue toolkit than is often understood. In fiscal year 2011, for example, state corporate income taxes brought in just 4.1 percent of state-local tax collections. Cutting the corporate rate, then, is a relatively high bang-for-your-buck proposition, because it does not cost a lot of revenue. The capital stock tax also increases the cost of doing business in the state, and the delay in its phase out is a poor stopgap measure for additional revenue. Finally, the inheritance tax has seen various exclusions for different types of family businesses in the past few years, notably for farmers. The trend in states today is away from estate and inheritance taxes: in just the last two years, Indiana and North Carolina have repealed theirs, and Maryland, Minnesota, New York, Rhode Island, and the District of Columbia have all increased their exemptions. Pennsylvania should consider full repeal of its inheritance tax, as it only made up 2.9 percent of general fund revenue in fiscal year 2012.